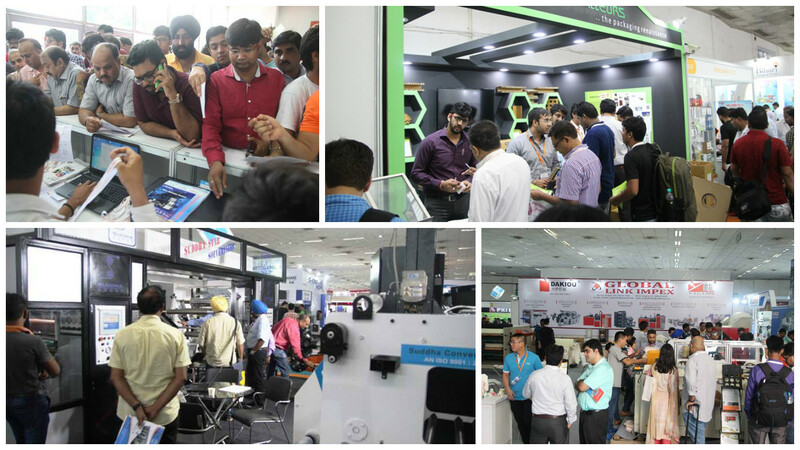 2443 Unique Visitors Mark Their Presence @ PackPlus South – Day 2!! 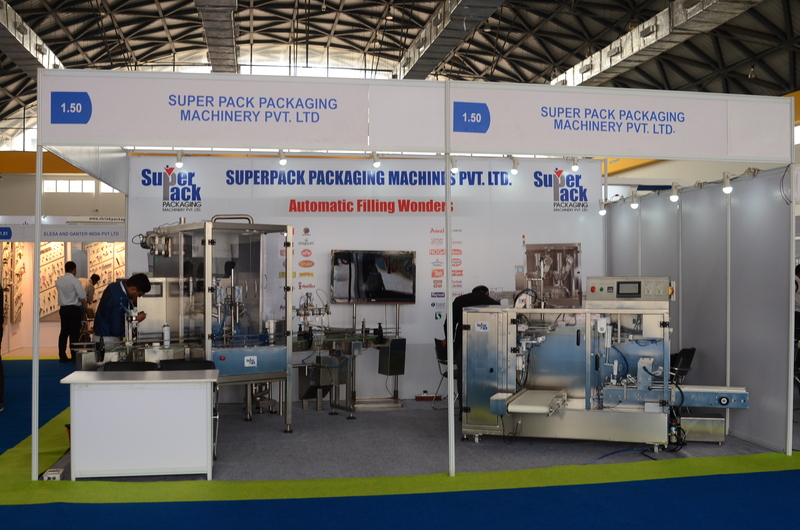 PackPlus 2016 set to grow 30% over the last edition! 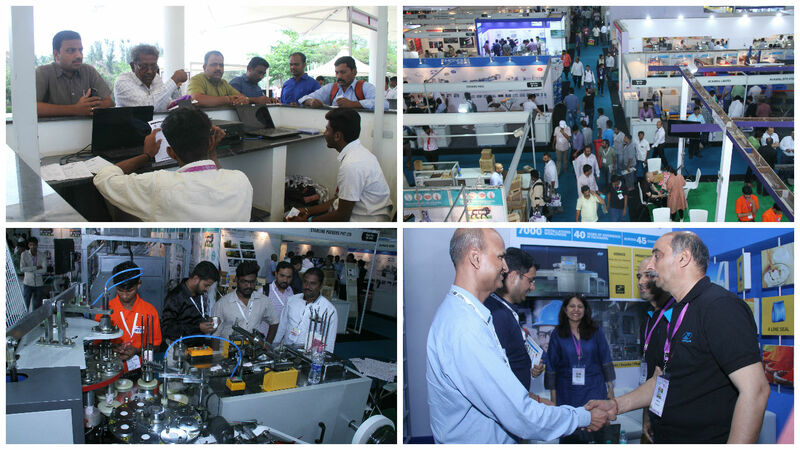 PackPlus South Returns to Hyderabad to a Tumultuous Response ! !